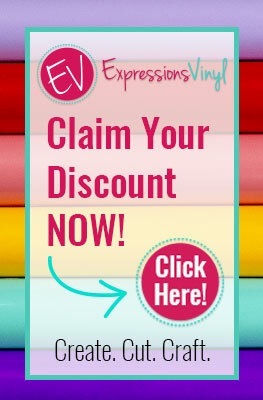 This Sizzix Design Team post contains affiliate links. Thanks for supporting Pitter & Glink! Hey, y'all! I hope you've been enjoying your summer so far. I have loved the extra time off from school to work on projects, relax, and make new YouTube videos!!! Today, I'm sharing my latest video with you. 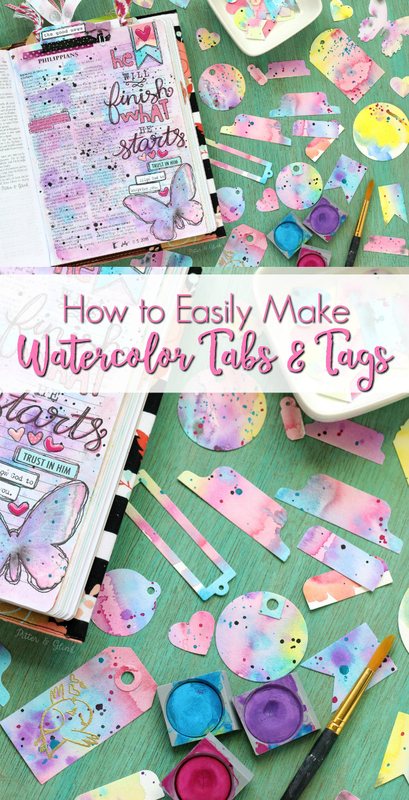 I'm showing you how to easily make colorful watercolor tabs and tags for journaling, happy mail swaps, gift wrapping, and even your planner! These tags and tabs may look a bit intimidating to make, but the process is really easy. If you can spread paint on a page with a brush, you came make these. A little kid could make them! Seriously, it's that easy. 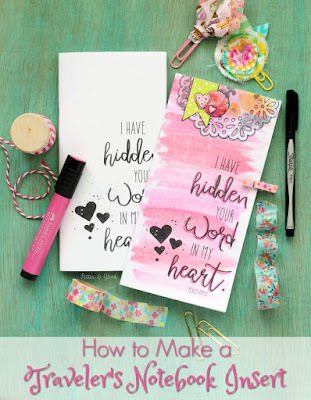 Check out the video below to see how, and make sure to watch until the end to see the bonus tutorial that shows you how to emboss one of the tags. 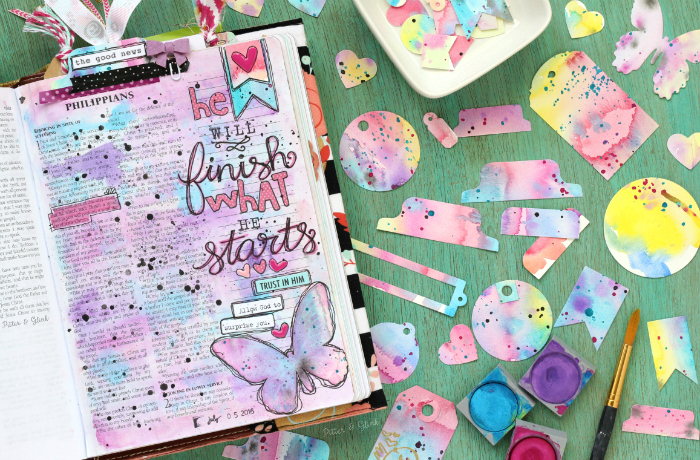 I used some of my finished watercolor pieces in my latest Bible journaling entry, and I just LOVE how they look on my page! 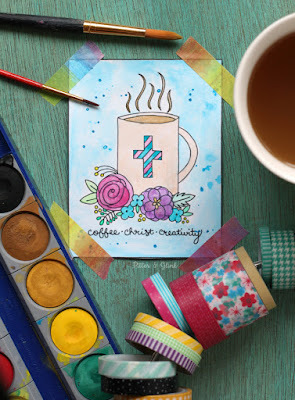 (You can see some of the process that went into creating this Bible journaling entry on my Instagram page.) I plan on putting some in happy mail for a friend too. 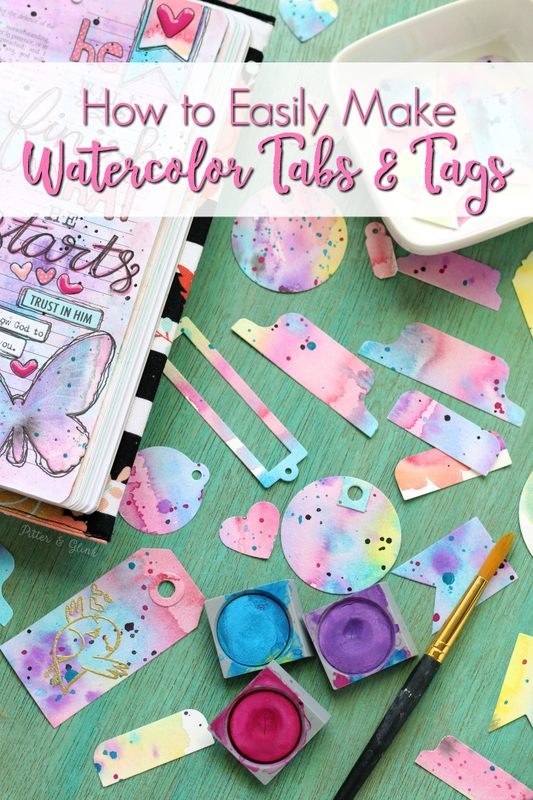 I just love the versatility of these watercolor tags and tabs, and I know you will too if you decide to make your own. 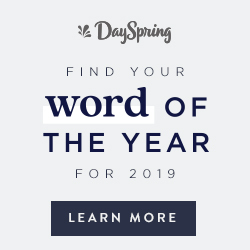 It's always fun to stop by and see what you are up too. Thanks for sharing your art journal adventages. 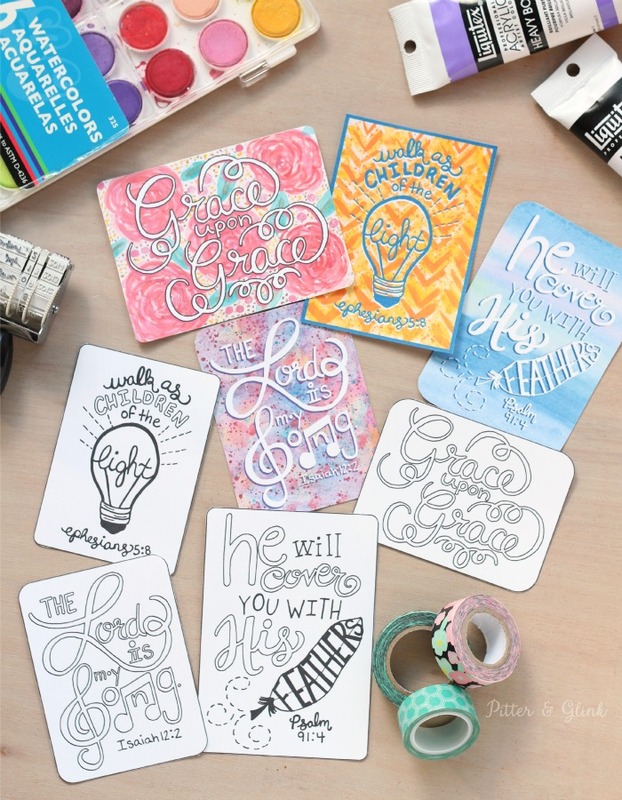 I love your ideas and it inspires me to make art journaling a daily thing. Hope you are having a great summer.